John Cassimatis / In Transit. This is going back some time, 2001 actually. 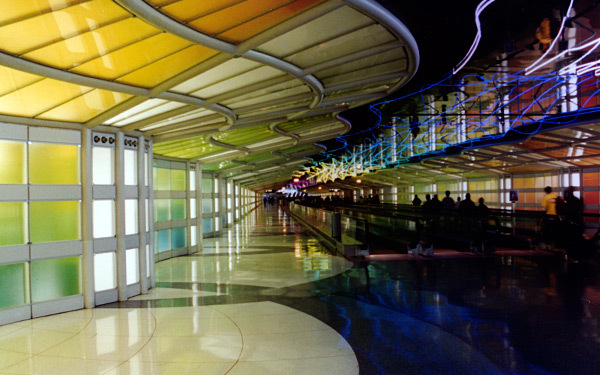 Travelling through O’Hare Airport. I got back the Canon EOS 500, and looking forward to getting back to film. This entry (permalink) was posted on Monday, February 25th, 2008 at 9:45 PM by John Cassimatis and categorized in Canon EOS500.